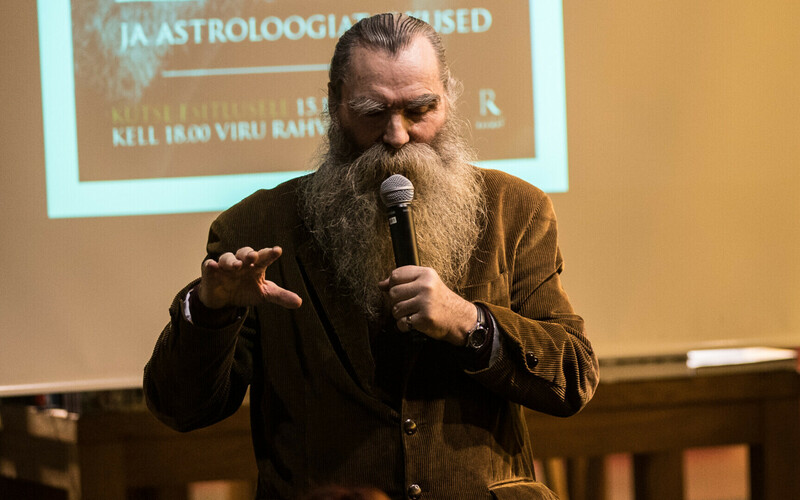 Earlier this week, popular astrologer Igor Mang was fined €96 in an extrajudicial proceeding regarding allegations of sexual harassment against him. ERR's online news portal was given access on Thursday to the decision according to which Mang was fined. According to the decision, Mang's defence attorney Aadu Luberg found that his client was not guilty. The defence found that Mang's actions were not against anyone's will, as he did not threaten anyone or act aggressively. Mang also did not regret his actions. The body to conduct the extrajudicial proceeding in Mang's case was Ravil Khair Al-Din. The conducting body did not agree with the defence's positions, and found that Mang deliberately and intentionally committed the offence. "It has been proven with witness testimony that the intent of the individual subject to the proceeding was directed specifically at the commission of a physical act of a sexual nature," read the decision. "Based on the aforementioned, there is grounds for claiming that this was an act committed with intent." In determining Mang's punishment, the conducting body noted that the penalty was based on § 153, point 1 of the Penal Code, which indicates a pecuniary punishment or up to one year of imprisonment. The maximum fine in such a case would be €1,200, with the average rate of €600. As Mang did not have any other punishments currently in force, the conducting body did not deem it necessary to punish him with either a severe or an average rate. "Thus, taking into account aforementioned motives, the conducting body finds that a punishment below the average rate will suffice in punishing the individual subject to the proceeding," the decision reads. "Based on the evidence collected in the course of the misdemeanour procedure as well as the personal data of the individual subject to the proceeding, the body to conduct the extrajudicial proceeding concludes that there is grounds to believe that the choice of punishment rate will provide an additional positive boost to the individual's compliance with the law." The body conducting the extrajudicial proceeding chose to punish Mang with a fine of 24 fine units, or €96. Mang's attorney has not appealed the decision. According to Ida-Harju Police Station Chief Valter Pärn, the size of the fine was deemed sufficient to discourage Mang from committing similar offences in the future. "The goal of the size of the fine is first and foremost to prevent the next such offence," Pärn said on ETV's "Ringvaade suvel" on Wednesday. "We should not immediately impose the maximum penalty — we can't do that." According to the police officer, what was important was that the act of which Mang was accused and which police also believe he committed was proven. "The important message today is that this kind of conduct is punishable, and if such things occur, it is worth going to the police, and we are capable of proving these cases and holding the perpetrators responsible," Pärn said. "The point of every punishment is to discourage the individual from committing such acts in the future. We hope right now that Mr. Mang won't do this anymore." The investigation of Mang was conducted according to amendments to the law that entered into force a year ago according to which stalking and sexual harassment were declared offences. According to Pärn, there have been 11 such cases over the past year in which a decision has been reached. Punishments in these cases, however, have varied greatly, from detention in three cases to fines ranging from €20-300 in the remaining eight cases. A May broadcast of ETV's investigative program "Pealtnägija" reported that Mang had sexually harassed women who had turned to him for help. One woman filed a report with the police, based upon which an investigation was launched. 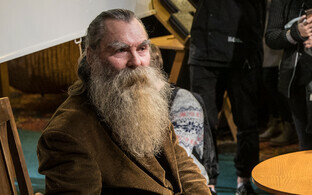 Rural weekly Maaleht, one of Estonia's most popular newspapers by circulation, announced that same week that it had terminated its contract with Mang after the allegations surfaced.